After several years of mountain living, I enjoyed nothing more than recreating the great meals that I grew up with. 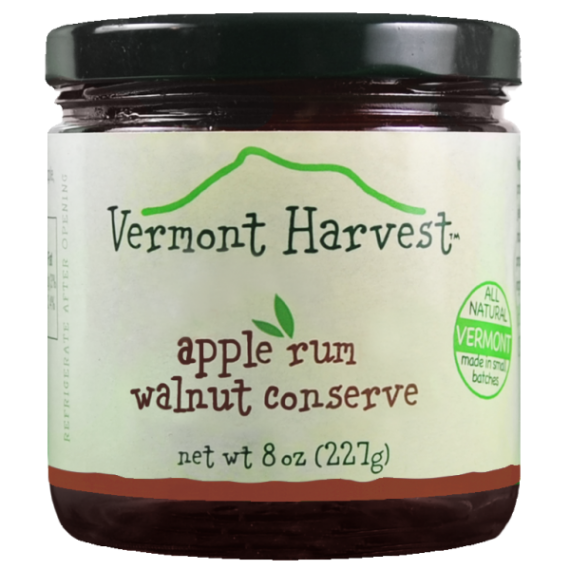 I vowed to find the very best products that make these meals special and share them with people everywhere. The result is the Delavignes line. 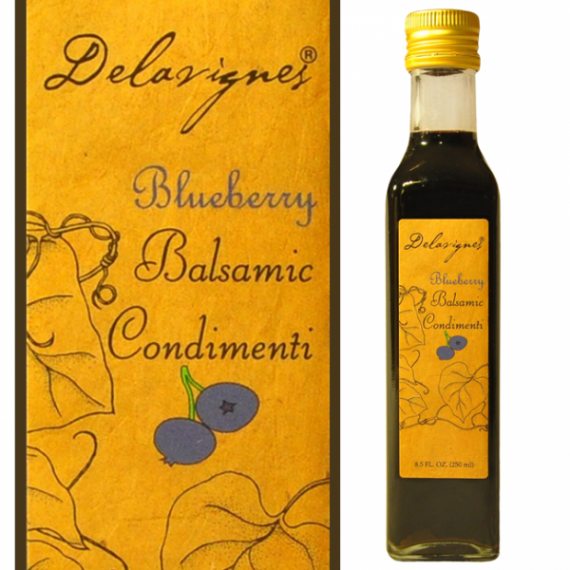 These products represent the superior quality and delicious flavors that we expect in fine foods. Try them we’re sure you will agree. 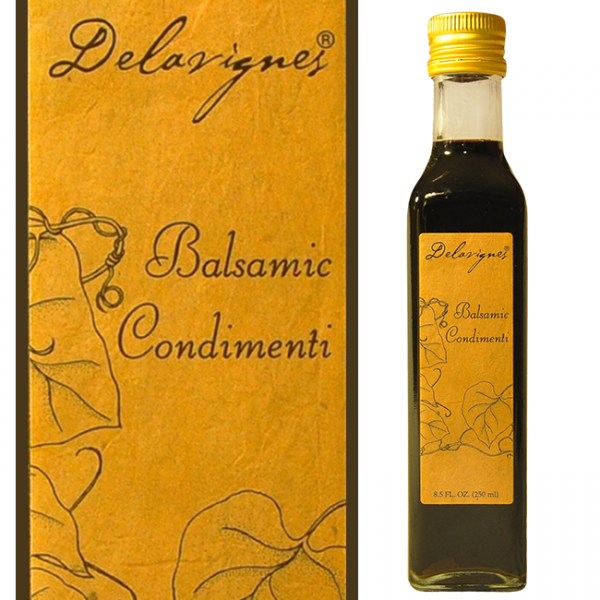 Our artisan style condimenti is of superior quality. 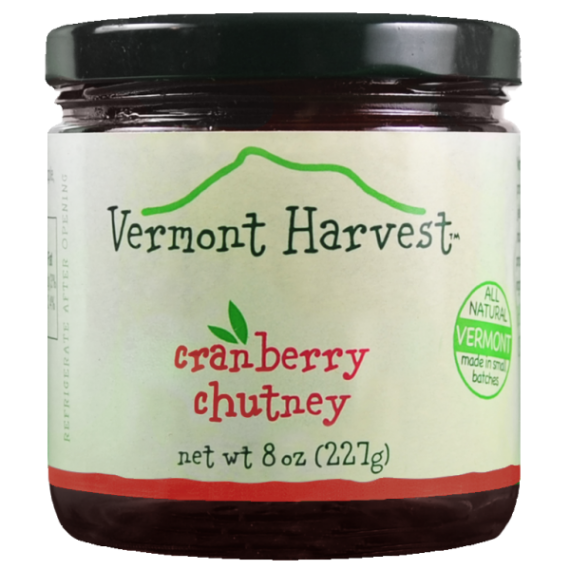 Thick & sweet, it is best used in small quantities as a finishing touch to savor its fabulous flavor. For a real treat pour over vanilla ice cream or fresh strawberries. 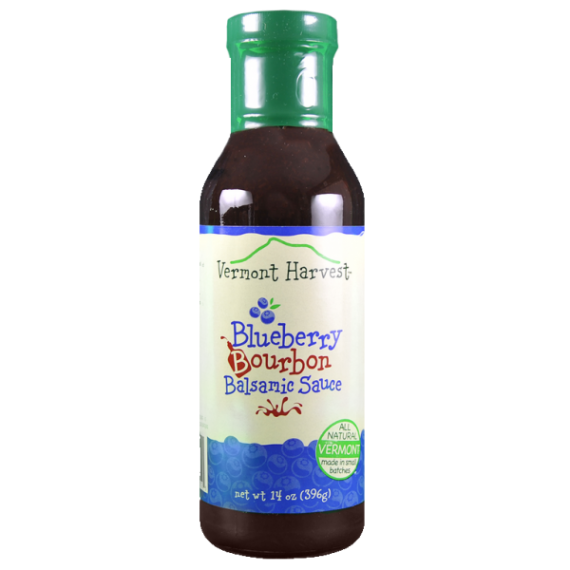 Also try with Vermont Harvest blueberry bourbon balsamic sauce.It is simply irresistible Try out cold pressed Extra Virgin Olive Oil. With its mild peppery taste and smooth texture. 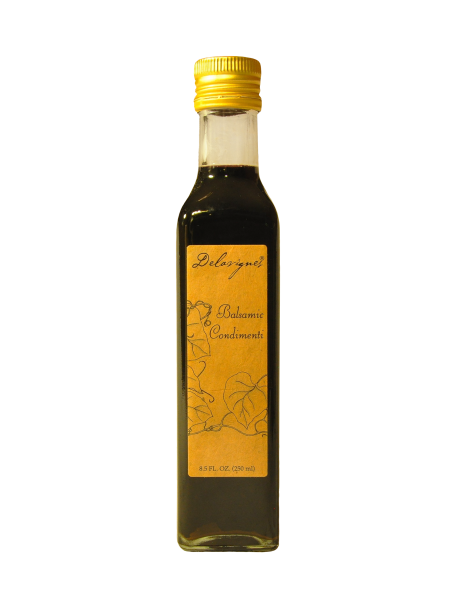 It is a versatile oil that can be used for all your cooking needs.